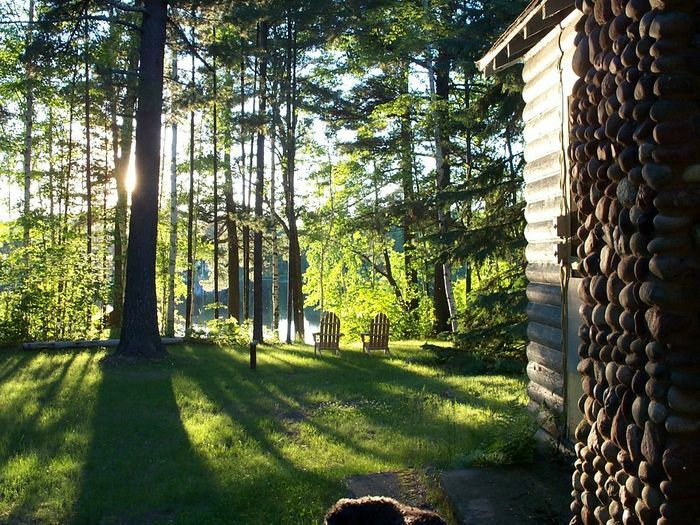 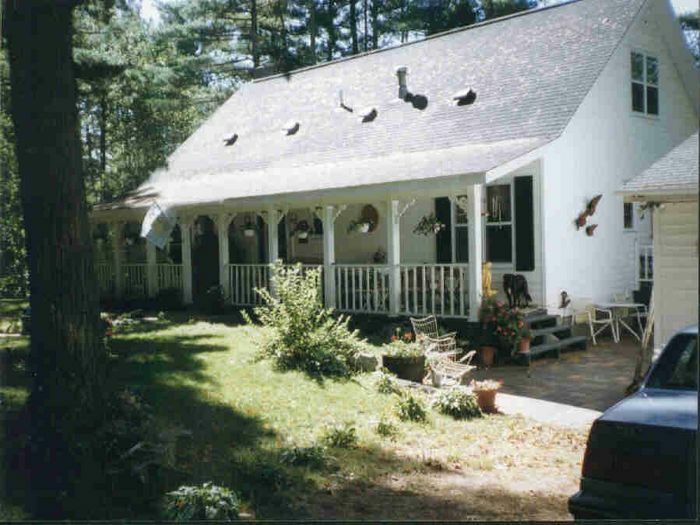 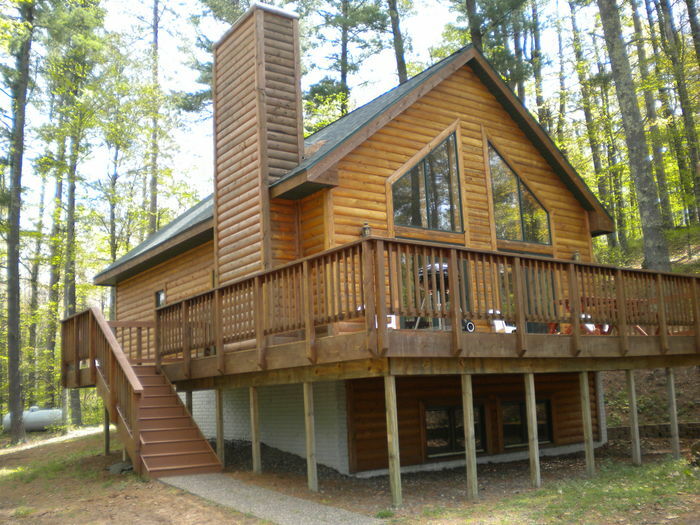 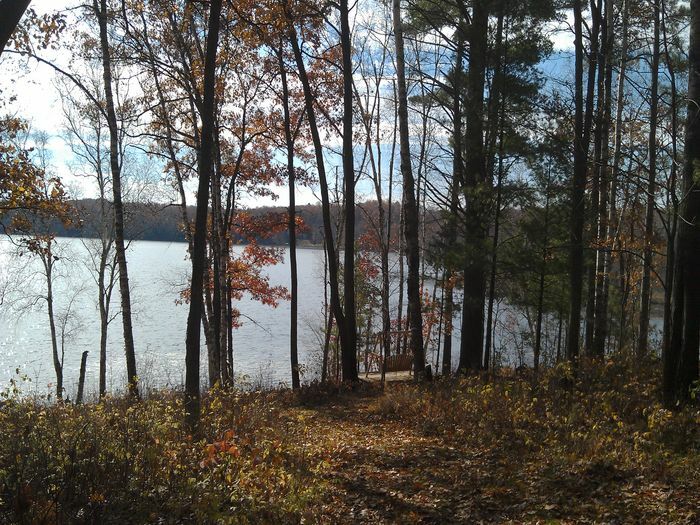 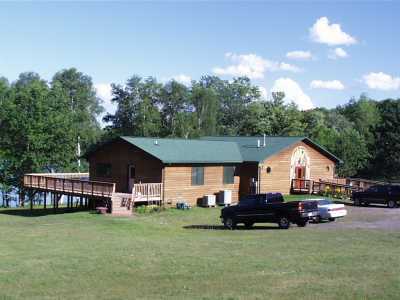 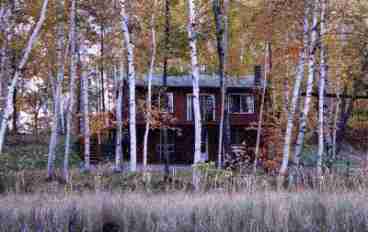 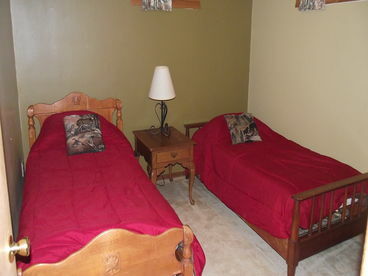 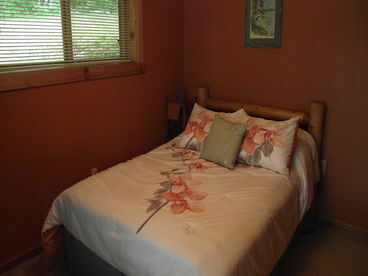 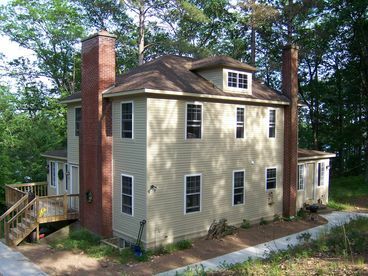 Search 7 Iron River vacation rental homes, condo and cottages in Iron River. 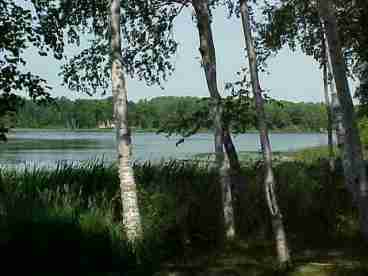 Peace and quiet decribes Birchberry's location. 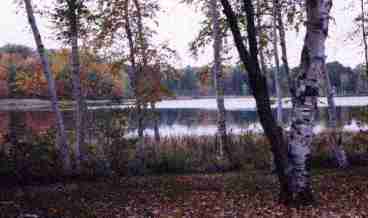 Sitting on the smallest lake on the Pike Chain of Lakes, which give access to the entire chain of over 1,000 acres of lakes. 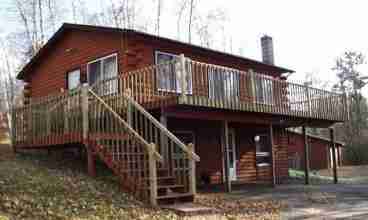 Open all year round, this cozy two bedroom home has a deck facing the lake where you may see loons, otters, eagles and a variety of ducks depending on the season. 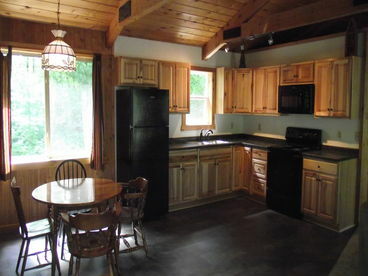 Updated Kitchen, New Cabinets, Counter Tops, flooring, and all new appliances.